We're coming up to the time that nurseries are a main topic of conversation and after our visit to The Mulberry Nursery last month it felt like a good time to look back over all the information from the day and reasons as to why we really do love it so much. 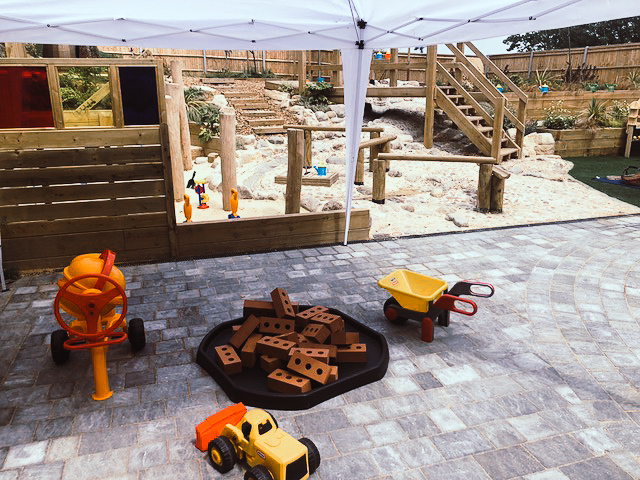 The Mulberry Bush Nursery recently held their latest open day at their Bitterne Park home and with the nursery now complete, it was the perfect time to head back and take a look around. The Mulberry Bush Nurseries first opened in 2013, located in Locks Heath between Southampton and Portsmouth, started by husband and wife team, Oliver and Rachael with their most recent nursery opening in Bitterne Park offering premium daycare for babies, toddlers and young children. We have well and truly fallen for The Mulberry Bush Nursery so I thought I'd put together a list of eight reasons why we love it and why we think it'll be the perfect place for Joshua. 1. First impressions were fab! 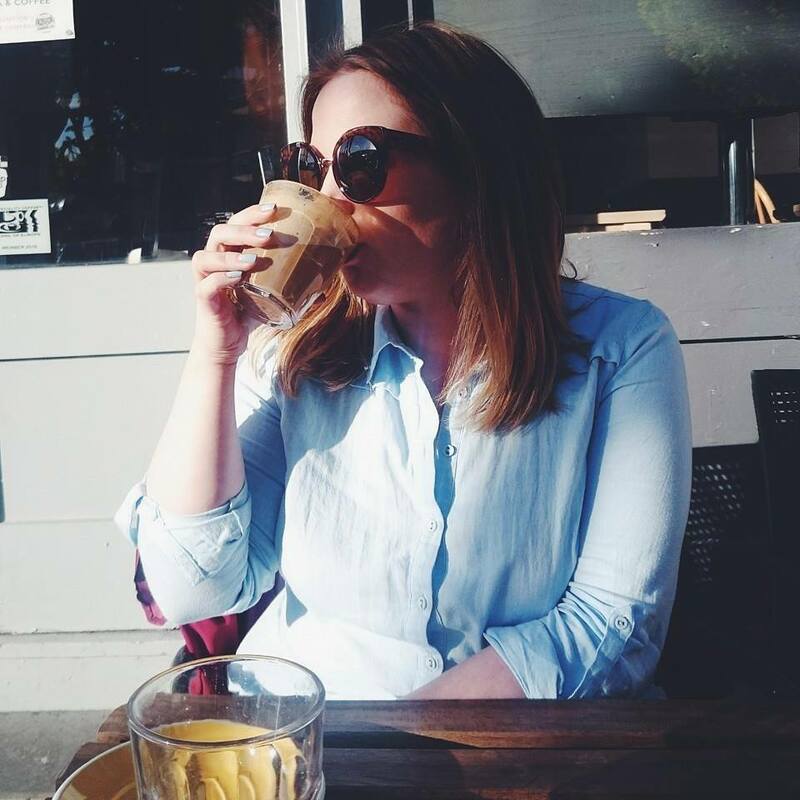 From meeting Oliver and Rachael to navigating their website, it has been a breeze to find out everything we needed to know to make an informed decision best for us as a family. The Useful Stuff part of their website is full of information and the best place to start. 2. 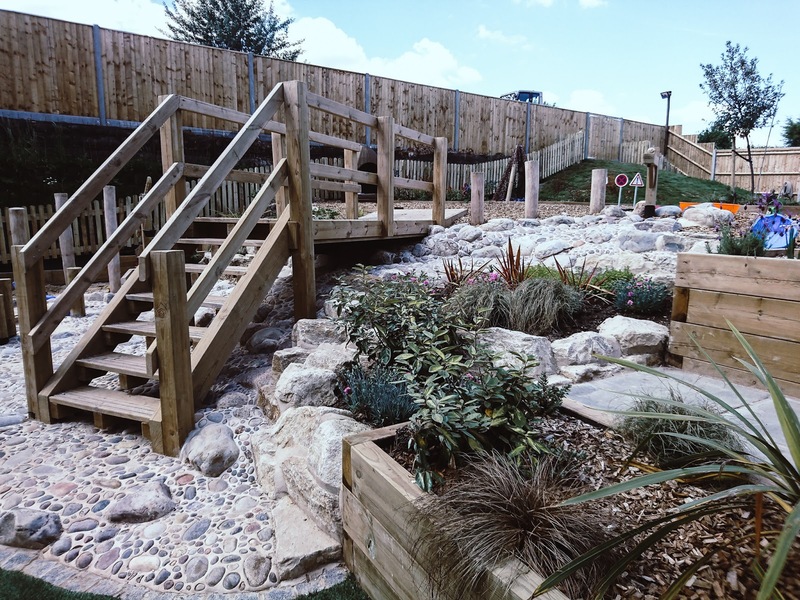 Environment is really important at both the nurseries and it is something I looked into first. 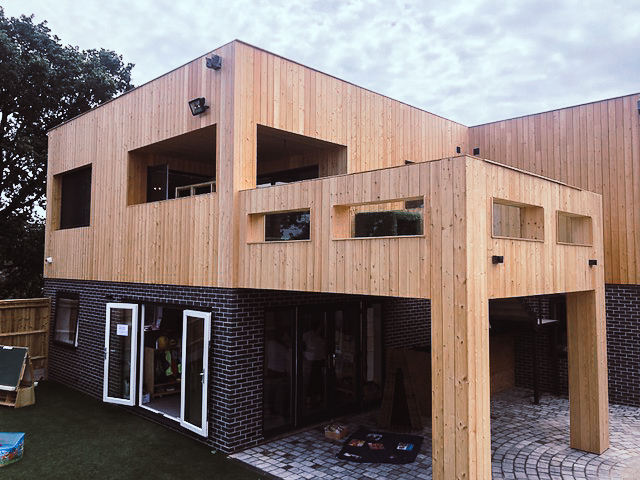 Big, open spaces with plenty of garden space is exactly what you can expect at Mulberry Bush and I was so impressed with the various areas for the different age groups they take as each age group has their own dedicated space and sensory room. So much thought has gone into every part of the nursery and it really does show. 3. Leading on from environment, the garden is possibly my favourite part. 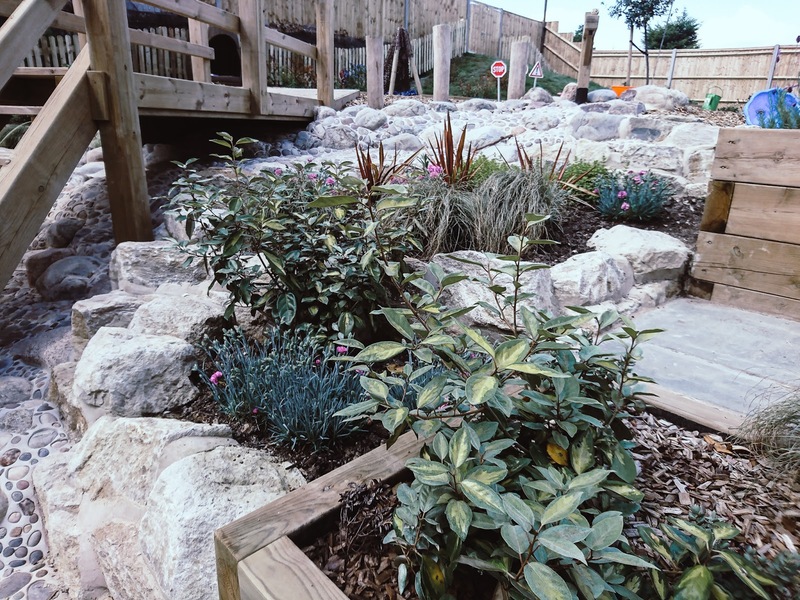 The baby garden is designed for the smallest of bubbas and as the area is fully sheltered, there is outdoor access whatever the weather. You can view the full garden plans on their website where you'll see the full lay out including the sand and water area, a mud kitchen and a growing space where children can learn all about growing their own food. 4. The nursery are incredibly passionate about nutritious food and showing the little ones where their food comes from and with their very own growing space, the children can grow their own vegetables before handing them straight to the chef. If you read all about their Healthy Choices you can understand why they won the 2017 Nursery World Award for Food. 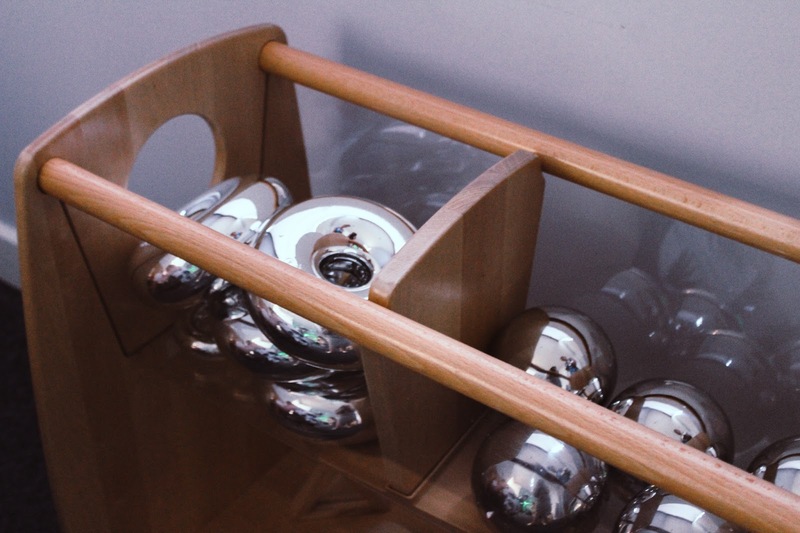 The kitchen is the heart of any home and I love that this is how the nursery feel about food too. 5. 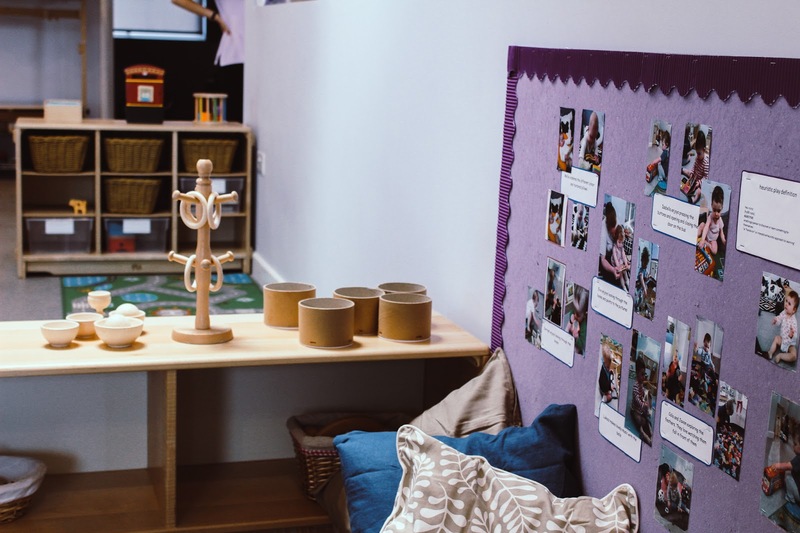 The learning side of things at Mulberry Bush intrigued us and we love that they use the Early Years Foundation Stage for learning, development and care. This helps each child learn through play allowing them to develop at their own pace. We'd hate for Joshua to be pushed when he wasn't ready or held back and this way of learning fits in perfectly with our way of parenting. 6. Staff relationships with children are really important at the nursery. 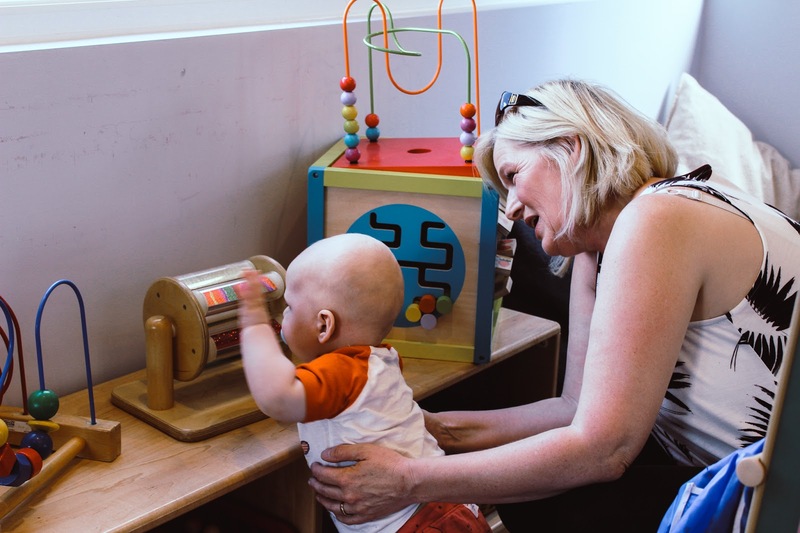 They work with the key person programme so every child can grow a strong, trusting relationship with their primary carer as well as great relationships with the rest of the team which is vital in their nursery journey in my eyes. The key person is also responsible for making sure they receive tailor made care as well as sharing your child's day with you at the end of each day which definitely puts my mind at rest. 7. One thing that is as important as making sure Joshua is happy and comfortable at nursery is that we can afford it and the hours work for us. The Mulberry Bush is open from 7.30am - 6pm, 51 weeks of the year and are closed for just one week at Christmas plus sessions aren't charged for when the nursery is closed. If you head to the fees section on their website, there is plenty of information on their fixed plans as well as on the funded hours a child is entitled to from two years of age. The nursery also accept all childcare vouchers. 8. Most importantly for us, we felt comfortable, happy and like we could leave Joshua with no worries knowing he would have the most wonderful time. You can contact The Mulberry Bush Nursery via their website www.themulberrybush.co.uk to discuss fees or hours for either of their nurseries. Is it weird that I’d wanna go and I’m an adult?! When I was little I loved adventures and finding life with my hands!! It sounds like a great nursery, Joshua will be loving it. Sounds like a great nursery - I'm sure Joshua will love it!